A hangmonitorok vezető finn gyártója az ISE 2019-en bemutatta egyedülálló nyílt IP hálózati platformját, amely kifejezetten az installációs audio és hangmonitor piacot célozza. Genelec, the global leader in professional audio monitoring, is unveiling a unique open IP networking technology platform at ISE 2019. This platform is aimed specifically at the installation market and will deliver power, audio and scalable loudspeaker system configuration, supervision and calibration features via a single standard CAT5 cable. This novel technology will be rolled out over a range of Genelec’s installed audio loudspeakers, commencing in Q4 of this year. Based on IP and Power-over-Ethernet (PoE), the Genelec technology platform includes a proprietary internal power supply that delivers much higher SPLs than was previously possible via any conventional PoE. Indeed, the Genelec solution is powerful enough to run small to medium sized systems – a world first. 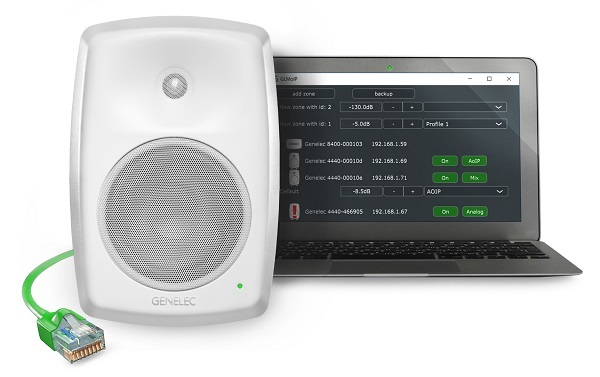 In addition to its superior power handling qualities, Genelec’s smart IP platform also enables flexible system integration, supervision, management and monitoring over IP thanks to Genelec’s sophisticated loudspeaker management software. 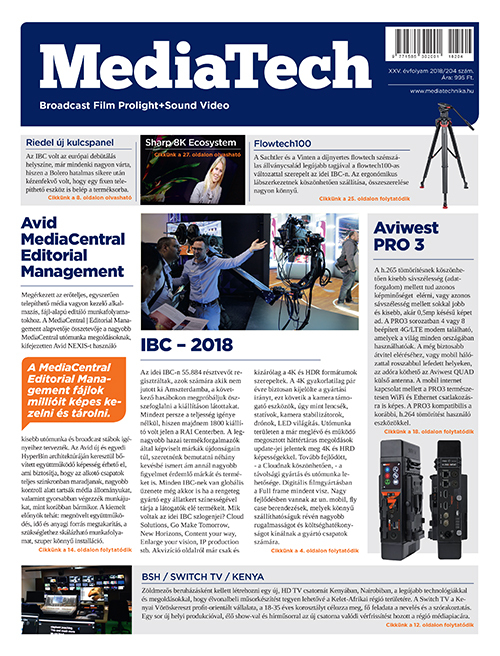 The concept of loudspeaker management by software is already a mature and well-established tool within Genelec’s studio monitoring loudspeaker range, but to address the specific needs of the installed audio market Genelec has developed dedicated software that offers a raft of tools focusing on solving specific installed audio problems – including device discovery, automatic room equalization and calibration, system organization and status monitoring. In short, saving integrators a huge amount of working time whilst ensuring that the system performs with outstanding clarity and speech intelligibility. The smart IP platform solution is compatible with the most popular audio-over-IP networking protocols for complete flexibility and scalability. 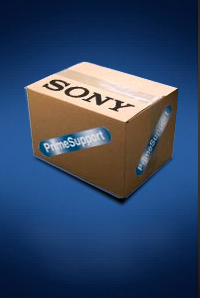 A standard analog input is also included, increasing the system design flexibility.